Even with the probability of higher taxes and inflation looming before them, high-net-worth individuals and their advisers can find some opportunity in today’s environment, according to a recent Web cast sponsored by Wilmington Trust. The Obama administration will likely be much more moderate than many are anticipating, however, high-net-worth individuals are likely to pay more taxes in the future, said Adrian Cronje, chief investment strategist at Wilmington Trust Investment Management, speaking during the Web cast. The Bush tax cuts are set to expire in 2010, which would default to higher income tax rates. If the default rates took effect, the top marginal tax rate would go from 35% to 39.6%; the capital gains tax rate would go back to 20%; the dividend tax would go from 15% to 39.6%; and the estate tax would go from 45% to 55%. The expiration of the current rate could be leverage for a Democratic Congress to enact higher tax rates before these default rates, according to Wilmington Trust. 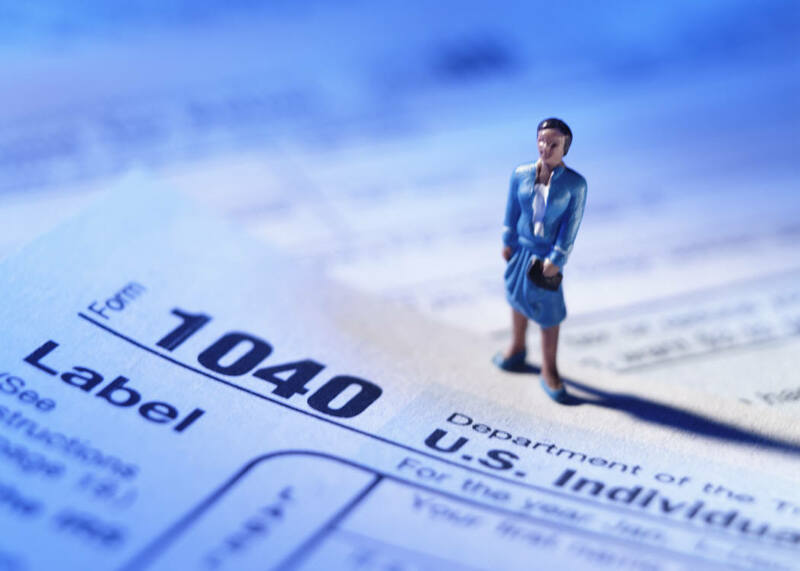 Regardless of what happens, “the wealthy are most likely to feel the burden of higher tax increases down the road,’ said Adrian Cronje, chief investment strategist at Wilmington Trust Investment Management. In addition to possible higher taxes, there is a significant risk of higher inflation, often the result of resolving a credit crisis. Cronje noted the importance of investing in diversified assets for this reason. Cronje suggested that investors revisit long-term after-tax capital market forecasts, which drive strategic diversification. Another tip he offered to investors seeking to preserve wealth in light of taxes and inflation: If you have low tax basis wealth, or have built a business, reconsider whether to pay now, or pay later to seek the benefits of diversification. Congressional inaction will default to much higher tax rates, and even Congressional action will likely result in higher taxes than Americans see now. Despite the blow this might deliver to the wealthy, there are a few opportunities, according to Wilmington Trust. “Although these are challenging and uncertain times, there are opportunities for savvy taxpayers and investors that are armed with enough information and advanced planning,’ said Carol G. Kroch, managing director, Charitable Trusts, and head of Wealth and Financial Planning for Wilmington Trust. A silver lining for high-net-worth indiviis that start-up businesses might be favored, something to which Obama has alluded, Kroch said. She also suggested some ways taxpayers can take advantage of the current environment, reiterating the importance of diversification. Now is a good time to look for opportunities to lock in capital gains at 15%, she said. Also, when tax rates are higher, deductions will be higher, which is why accelerating deductions to 2008 is probably not a good year-end strategy, Kroch said. On the estate tax side for HNW individuals, now is the time to maximize exemptions. Kroch points out that certainty is now back: Taxpayers and their advisers can plan on the estate tax being here to stay. The low interest rate is a great time to take advantage of low-interest rates by using sophisticated structures to transfer future appreciation, she said. For instance, now is an optimal time to make low-interest gifts to family members. Charitable gifts will be worth more in the future. Also, she noted, investors can also take advantage of the IRA charitable rollover reinstated by Congress for 2008 and 2009.